Consulting Connecting Realising (CCR) are the leading thoughts. 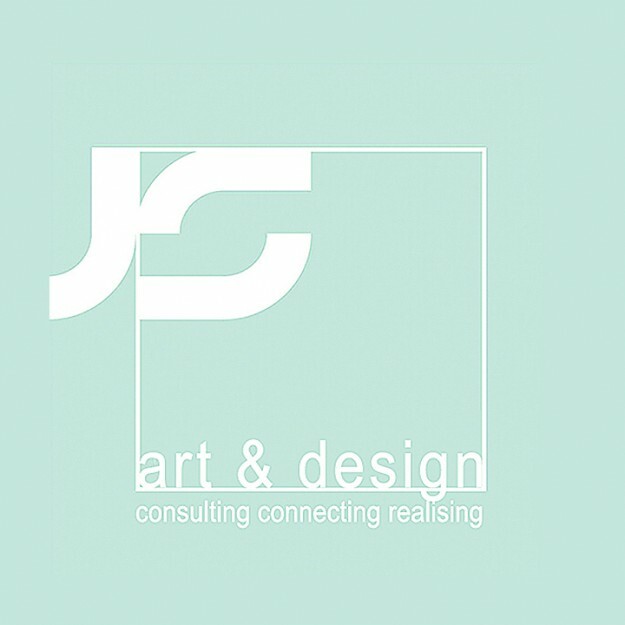 Consulting: Giving advice and initiate new ideas based on my international experience and knowledge of the most recent developments in the area of creative industry in the broadest sense of the word with focus on art and design. Connecting: Both in form as thinking new impulses will be given to initiatives, experiments or projects which are designed for new connections and the content of the creative mind in a good cohesion within the society. Finding connection of creative disciplines with different fields. Realising: Acting from the principle that a change never has been established without guts, experiment and an effective approach. Without these tests or practicals results were never been achieved as a feasible perspective on the horizon. CCR gives interpretation and meaning to a new movement what’s happening in the world at this moment. From an early or rough concept you can give meaning to something, with only the experience of “now” to make a step to the future. – Art & design exhibitions on location: as curator but also as organizer. – Local, national and international projects, including participation in DCI (Dutch Creative Industry): the partnership with the Netherlands. Enterprise Agency of with focus countries United Arabic Emirates and Lebanon. 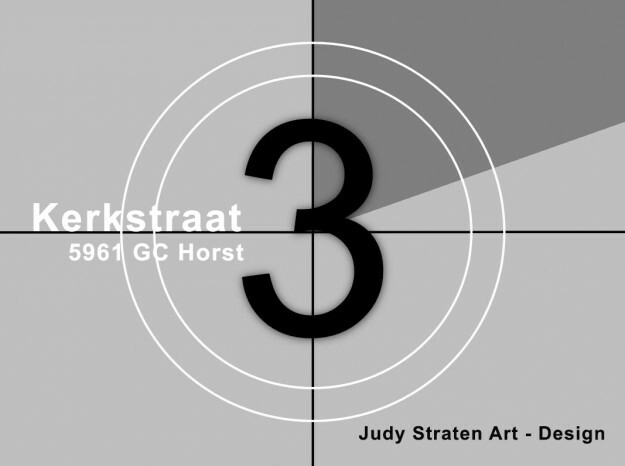 – CreativeGoods.nl: Our online design webshop. A surprising blend of fashion and often unique design and art objects. Fun presents for yourself or as gifts. – Online art rent (Kunstuitleen): By popular request our art rent website is online now. Of course we are always happy to give personal advice.